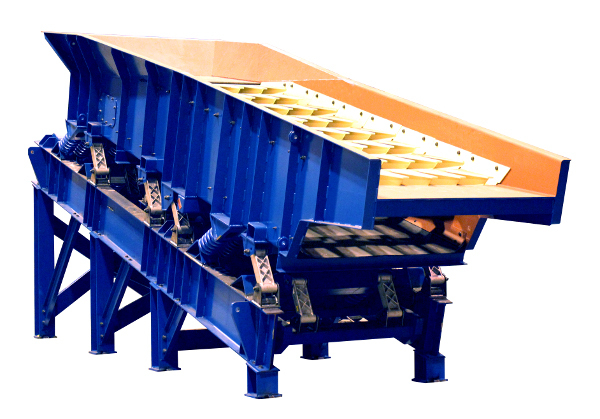 A vibratory screener is a special piece of equipment that is used to screen recyclable materials. As the recyclable materials are pulled over a screen, the vibrations cause smaller particles to fall through and be removed from the stream. This is also a good way to remove any liquid that may be on that material before it is prepared for reuse. Many recovery facilities make use of vibratory screeners because they significantly improve the purity of the final product without adding much time or hassle to the recycling process. 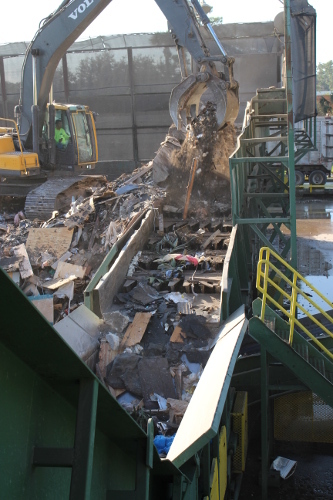 Because a vibratory screening machine can produce such high frequency vibrations, operators can exercise a high degree of control over how much small or loose debris is removed from the material passing over the screen. For outdoor applications where the screening equipment will frequently be moved, manufacturers create mobile vibratory screeners. This option is important in an industry like metal salvage where the processing site always changes based on the terrain and the specific area being processed. Wheels on the bottom of the machine allow it to be towed and parked in various locations. In a stationary facility, a larger machine can be bolted directly to the floor and made to work in tandem with other equipment that feeds the material in or takes it away after it has been screened. 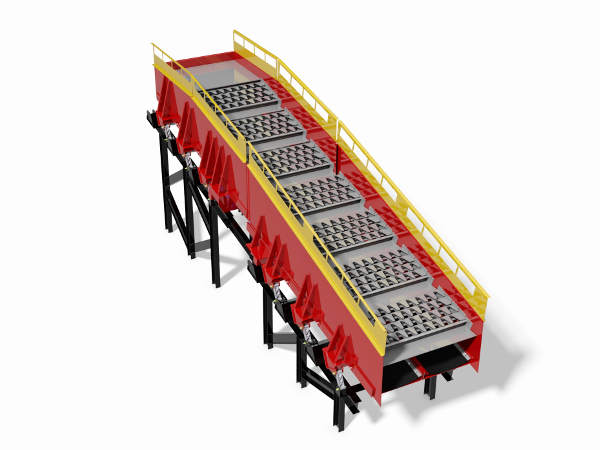 There is a wide range of vibratory screening types and sizes to meet the needs of specific recycling processes. Metal recycling, for example, requires specialized vibratory machines that have different capabilities than a machine that is screening plastic or wood products, for examples. This has a lot to do with the size and weight of the particles. To ensure maximum efficacy and efficiency of a vibratory screener, facilities should choose the equipment that best suits the material that they most commonly work with. Without vibratory screeners, the recycling industry would struggle to screen materials on a large scale with a high degree of accuracy. This technology has enabled unprecedented levels of material recovery which in turn leads to a more responsible use of recyclable materials and a reduced impact on landfill sites.